The HVAC industry (heating, ventilation, and air conditioning) is one that’s difficult to understand unless you specialize in the field. 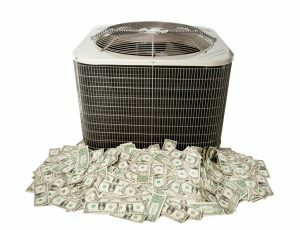 But saving money on your HVAC doesn’t have to be hard. Today, we help you learn easy ways to save. Some of these involve an investment, but some are changes you can make with the family to cut down bills bit by bit. One of the most convenient kitchen appliances can also be one of the most annoying. Your garbage disposal helps to protect your plumbing. More importantly, for most homeowners, it helps make cooking and cleanup into a much easier job. While some things must go into the trash, you can often scrape your plate into the disposal and not worry about what goes into the pipes. However, some people take this too far. You should be worried about your garbage disposal—to an extent—and everyone in the home should work to minimize the number of times it breaks. In the following guide, read some tips for preventing your garbage disposal from struggling in the first place. As someone who owns or manages a commercial property, there’s likely one problem that comes up more often than most. The plumbing system on a commercial property can be more intricate than the one in your home, so it’s no wonder you have to deal with clogs, leaks, and other problems so often. Some such problems are not so big of a deal: certain clogs just need a simple drain auger, and leaks may be fixed with the turn of a wrench. 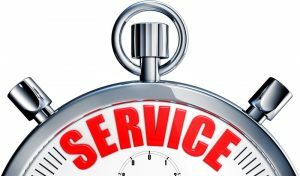 Others, however, can shut down your business for a time or interfere with your ability to get things done. Sewage backup is one of the worst of the potential plumbing problems to plague a commercial property, while a burst pipe will cost far more to repair. Some of these problems, though, may be prevented if you get on a regular schedule with a local contractor.